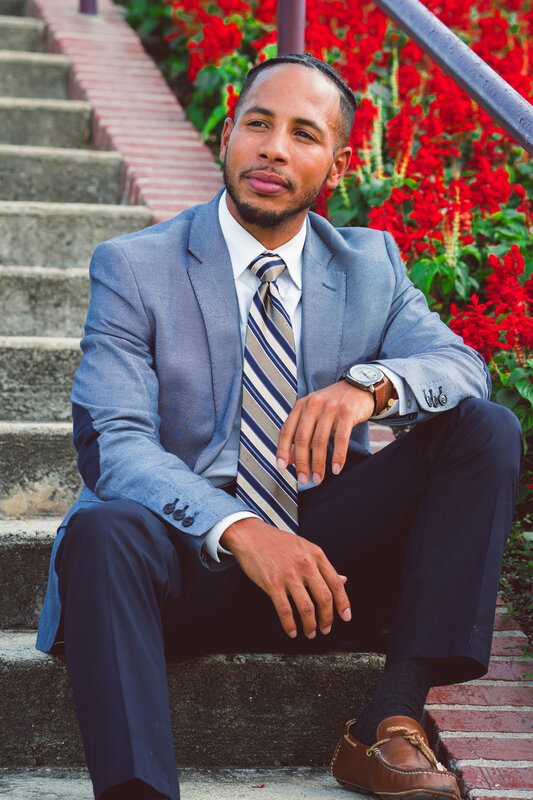 Darrell Frye Jr. is a trailblazer who uses leadership and creativity to impact the community. During his formative years, Frye was raised in a single parent home alongside 3 siblings. While his Father served in prison, his Mother worked several jobs to provide for his family. Frye had a challenging childhood yet pursued education to combat these challenges. He excelled in school and was offered multiple scholarships to attend Morehouse College in Atlanta, GA. In 2014, he earned his Bachelor of Arts degree in Business Administration. Consequently, Frye strives to create employment opportunities and a legacy for his family. Currently, he is an entrepreneur with businesses in the Marketing, Advertising, and Media industries. Moreover, his heart for philanthropy fuels him to organize community outreaches in the Inland Empire. In 2016, he lead a team toward providing warm apparel and hygiene products to over 100 Homeless people on Christmas Eve in San Bernardino. In 2017, Frye was offered a position to join the 47th District Office of the California State Assembly. Frye credits his family and faith community for strengthening him to become a man of change. "make your vision so clear that your fears become irrelevant"
Monarch Ad. helps brands evolve overtime. Our team believes in growth and sustainability. We take the stress off of business owners by acting as the off-site marketing department of their businesses. "Failure is the key to success; each mistake teaches us something"
Warm Up San Bernardino partners with local non-profits to mobilize the community to aid the needs of our homeless neighbors in the city of San Bernardino.